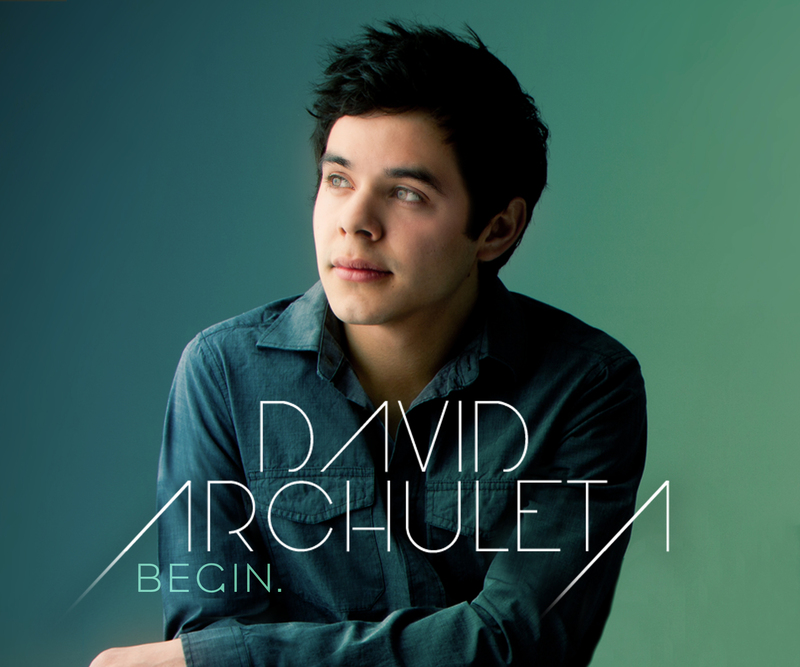 Created to musically portray his connection to God, this album is filled with some of modern music’s most moving contemporary songs such as “Bridge over Troubled Water” by Simon and Garfunkel, “Angel” by Sarah McLachlan, and “True Colors” by Cyndi Lauper. 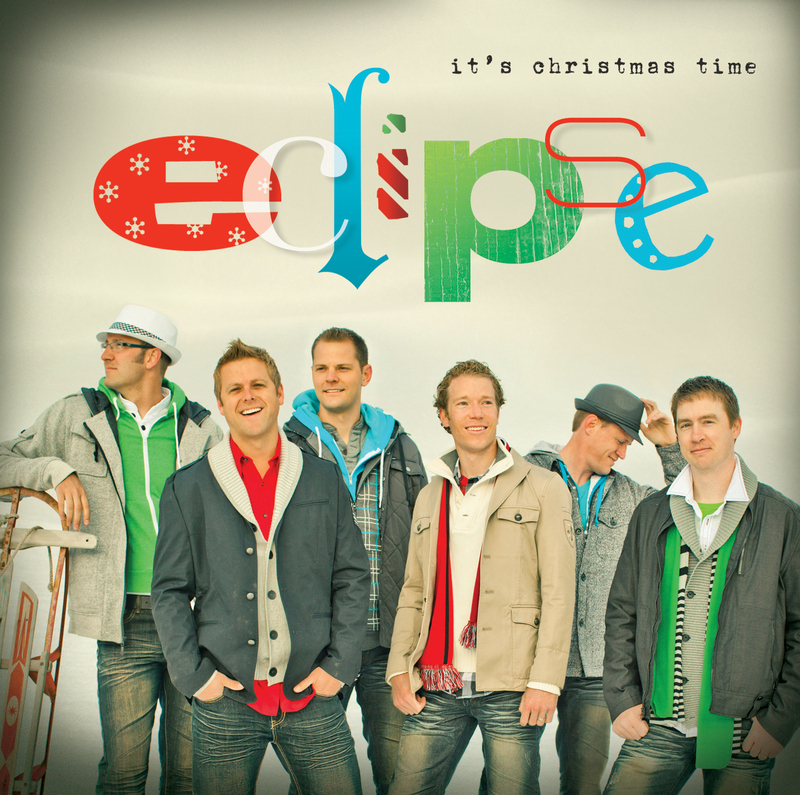 These songs, together with a selection of upbeat melodies such as “Pride (In the Name of Love)” by U2 and a completely original, never-before-heard song written by David, make this album truly unique. 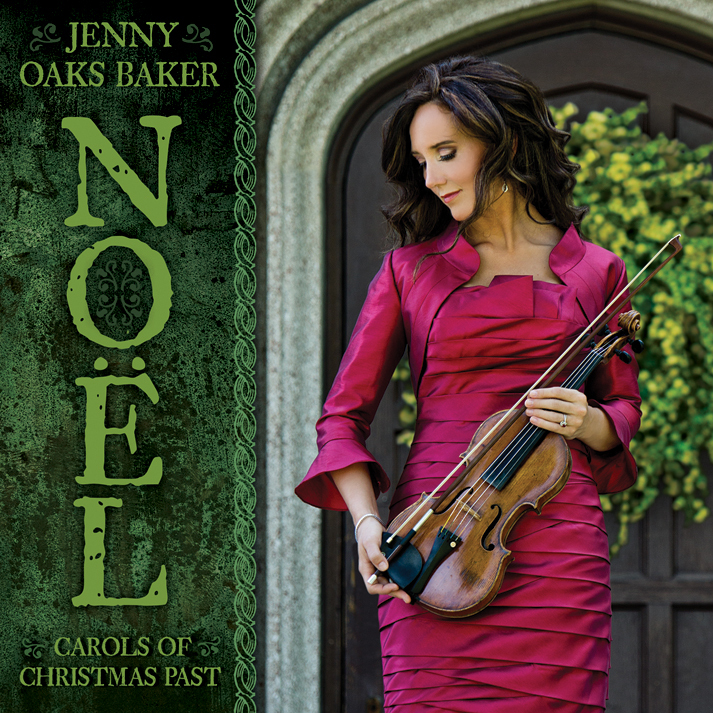 Check out our most recent albums! 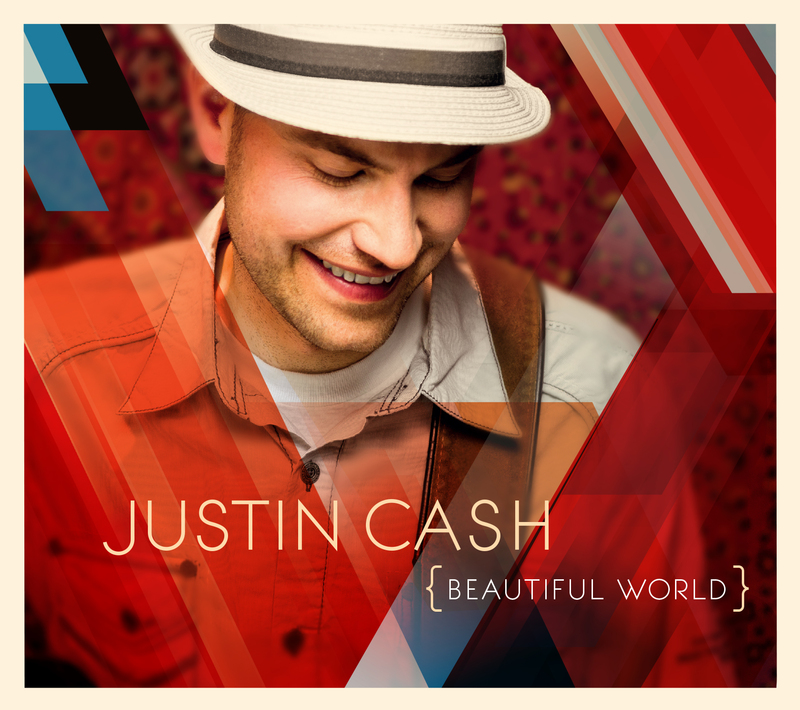 Shadow Mountain Records is excited to announce the debut album of talented guitarist, vocalist, and songwriter Justin Cash. In this self-titled debut album, Justin pulls out all the stops to bring you an exciting and unique sound that will have you tapping your feet to the beat. Justin combines stunning vocals, smooth guitar riffs, and upbeat tempos to bring you original music on this new CD that is truly a breath of musical fresh air. Justin calls his style of music “feel-good music”—a style that has grown out of his unsinkable personality and tendency to view the struggle of life through a lens of hope. Input text for this Album! Input Information here for TMTWITL! This CD of all-new music from Platinum recording artist Michael McLean comes from his latest masterpiece, Threads. 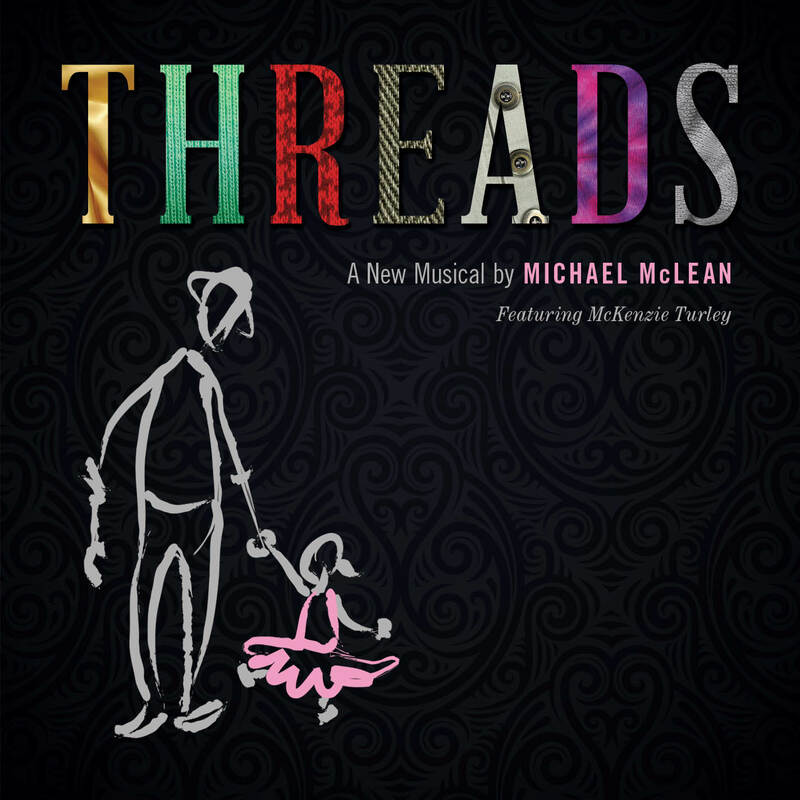 A brand-new musical going on tour during the spring of 2013, Threads, is a two-person show that celebrates the potential that women have to affect each other by example. The show features Michael McLean as he portrays a man attempting to teach his granddaughter about examples she can follow by reminiscing about the many women who shaped his own life. Talented vocalist and stage performer McKenzie Turley accompanies Michael as he plays the piano.